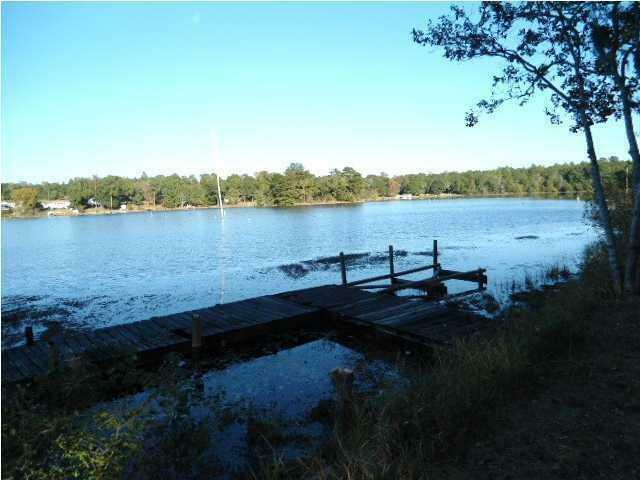 Beautiful shady waterfront lot on Lake Juniper. Lake Juniper is appx. 600 acres of the best bass, catfish, and bream fishing in NW Florida. This lake is managed by the State of FL. 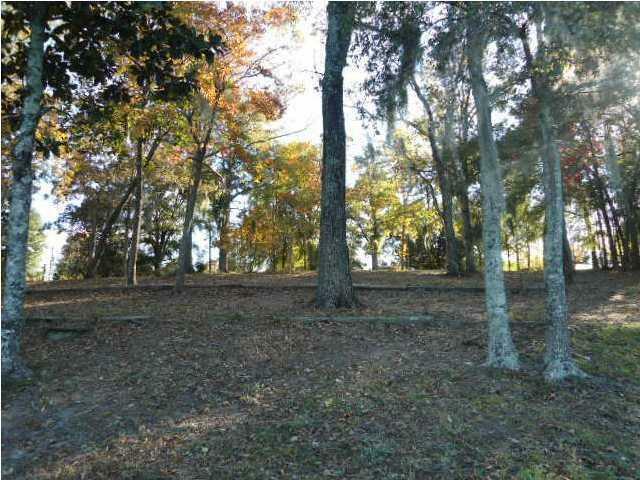 Lot is in the county and may be permitted to build your dream home, or buy that special mobile home. 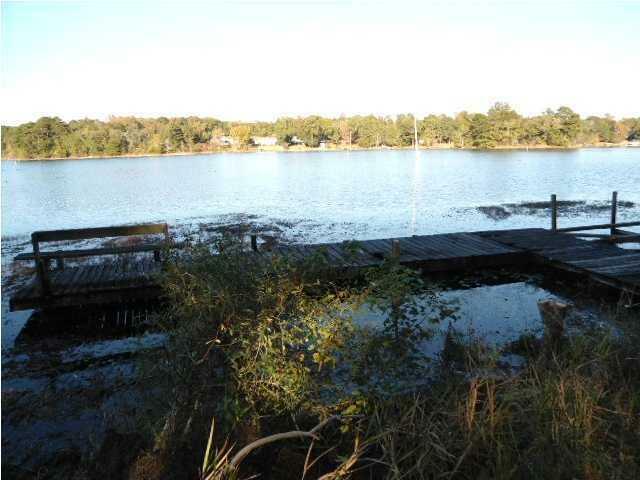 It is a perfect location for waterfront living, close to town and schools. 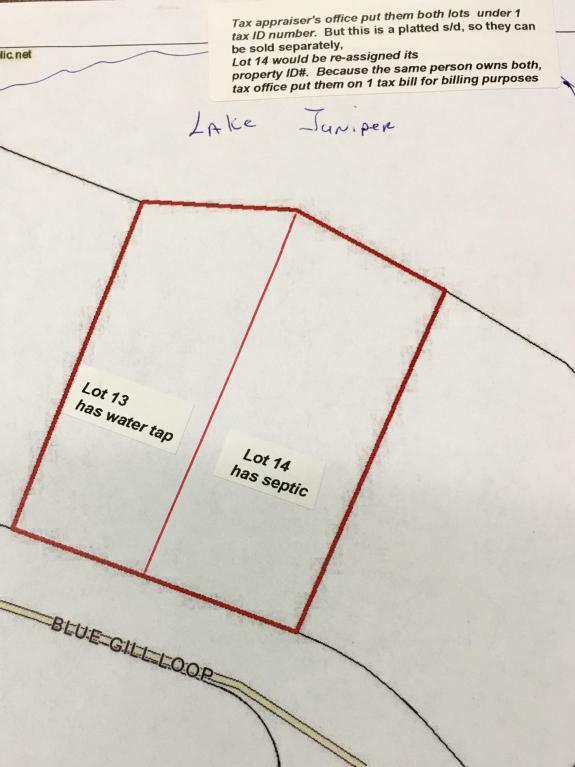 Lot already has water tap. Owner will considering financing. Listing courtesy of Realty West.